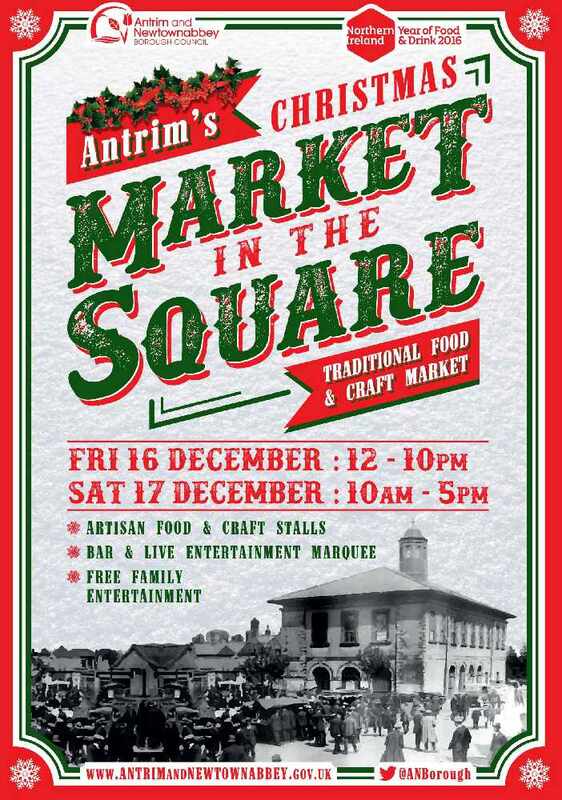 On Friday 16 and Saturday 17 December Market Square, Antrim will be filled with Christmas spirit. An artisan food, drink and craft market is taking place from 12noon to 10pm on Friday and 10am to 5pm on Saturday. The free family event is being organised by Antrim and Newtownabbey Borough Council and everyone is welcome. Come along for free family entertainment including, arts and crafts, climbing wall and a kids farm on the Saturday. 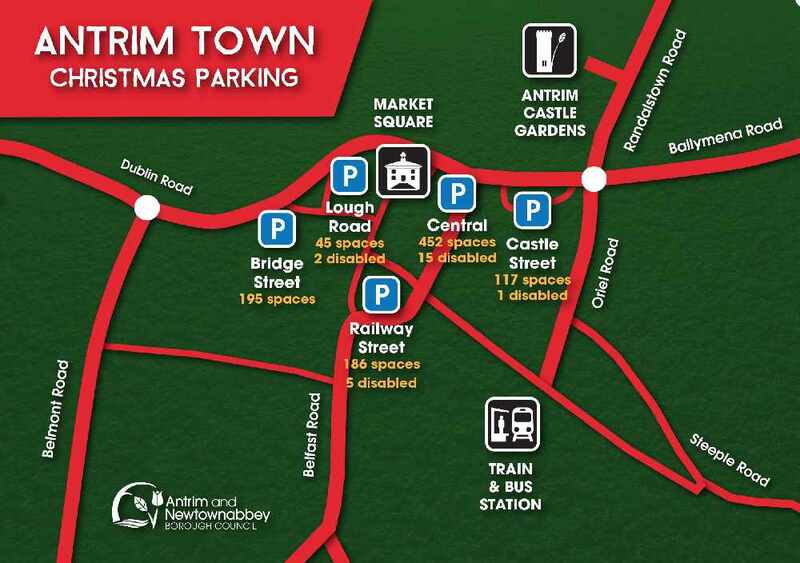 With so many food and craft stalls over the weekend, it is an ideal time to pick up that unique last minute Christmas gift. In keeping with the December theme of Northern Ireland’s Year of Food and Drink 2016, Christmas, you will be able to visit the twilight bar and treat yourself to a delicious warm glass of mulled wine and craft beer. There will also be a live entertainment marquee including music from local artists and Q Radio on the Friday to keep everyone entertained throughout the market. 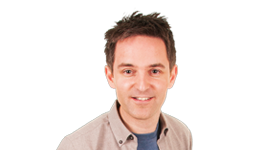 Q Radio presenter Sonya Mac will there be at the event, hosting the festivities.